We love nothing more than to break from the norm, and our latest bathroom addition is no exception to that rule. Concrete now firmly belongs within the home and guarantees to provide you with a look thats truly urban, not to mention extremely hardwearing. 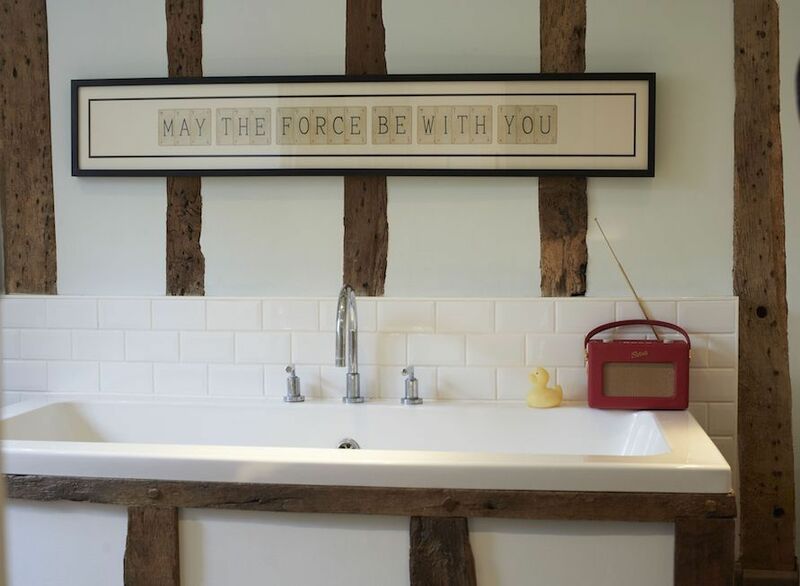 For a bathroom that wants the wow factor - look no further! Our Bathtubs are made with great care by our team of expert craftsmen, whose talent and technique shine through in the beauty of each and every one of our concrete products. The superior quality is the result of their attention to detail and their creativity at every stage of the concrete process. Height 85 cm | 33,5"
Width 55 cm | 21,5"
Length 175 cm | 69"